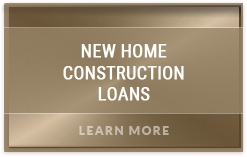 Home Construction Loans, How Long Do They Take? Of course the short answer is simply that it will vary from one project to another. It will depend on whether you are building on vacant land, doing a total tear down or just a moderate remodel, your builder will play a pivotal role in determining the duration of the project. The real question of ‘Just how long will it take?’ comes into play almost immediately when arranging your Construction or Lot Financing. While the time clock associated with the actual duration of construction may be something you can count on from the inception of a Single Close loan; just how long it will take you to obtain the Residential Lot or Home Construction Financing will depend on several factors. Now I will caution you, the prospective soon-to-be custom-home-owner, that you remember the strength you showed in making the decision to build in the first place. That is to say that Construction and Lot Financing is neither a commodity easily found in the market place, nor is it a 30 day cookie-cutter assembly line process. 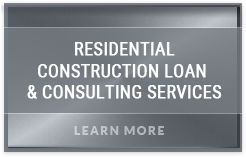 It is important to know and remember that Construction and Lot loans are special financing tools where will you’ll be well served( ) to not just find attractive terms, but a construction dedicated loan officer with many years experience avoiding the various pot holes that can serious sidetrack a borrower’s application. In the case of Lot Loans, if you can find a lender that will lend on raw land or a vacant lot, they are often treated as a straight forward purchase. This actually helps speed the process up and you will spend less time with the “red tape” of a lender’s bureaucracy and take possession of your Lot sooner. Remember that these Lot Loan Programs are most often short term notes lasting 12-24 months, but a few lenders offer Lot Loans with a 10, 15, 20 or 30 year term. If you begin with a short-term Lot Loan, you’ll want to make sure you have discussed the “buildability” of the particular Lot with the City or County and understand the length of time the design, approval and permit process will take. 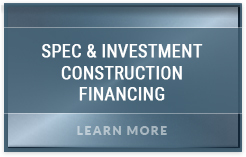 When your construction loan begins, you’ll want to be ready to break down as fast as possible. 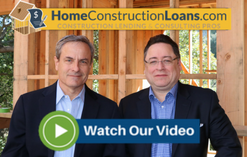 Construction Lending in today’s market has changed drastically since its heyday several years ago. 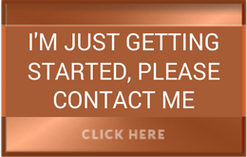 Having successfully been a financial part of hundreds of Ground-Up, Remodel, and Tear Down projects over the last decade I can guarantee one thing remains the same……you are looking at 60 days from the time your submit your complete loan application and supporting documentation to the time you can actually start to build. A Construction Loan or a Construction-to-Permanent Loan is comprised of 3 main parts, all of which MUST fit like pieces in a puzzle to the Lender. Every lender’s process includes reviewing the Project, the Builder, and then of course you….the Borrower. Each component has a distinct set of documents and a good consultant or “coach” will bring you endless value. From clarifying and accentuating your financial and credit profiles, to ensuring your contract, budget and property appraisal are in sync, you’ll benefit greatly in finding the right consultant. This is your dream, so be sure to prepare correctly.